The resolution professional (RP) of L N Mittal’s younger brother Pramod Mittal-led GPI Textiles has withdrawn its interlocutory application from the National Company Law Tribunal (NCLT) Ahmedabad seeking quashing of ArcelorMittal’s takeover bid of the insolvent Essar Steel. 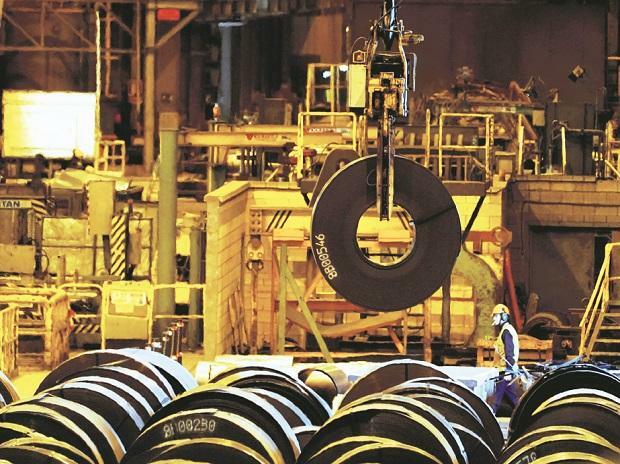 Acting independent of the GPI Textiles’ Committee of Creditors (CoC), the RP had moved the NCLT's Ahmedabad Bench seeking quashing of L N Mittal-led ArcelorMittal’s resolution plan on the grounds of non-payment of dues. Apparently, according to an affidavit submitted with the NCLT, GPI Textiles’ CoC has chosen not to seek such a quashing. With dues worth Rs 300 crore, the RP had moved NCLT Ahmedabad without prior approval of GPI Textiles’ CoC or NCLT Chandigarh, under whose jurisdiction it fell. On the other hand, the two-member bench of the Ahmedabad NCLT concluded hearing cross arguments between Standard Chartered Bank, RP as well as CoC of Essar Steel, and ArcelorMittal. Pronouncement of the order, which could affect ArcelorMittal’s bid, has been reserved for later.